No, that is in fact Drake and Game jumping on some cars. 12. 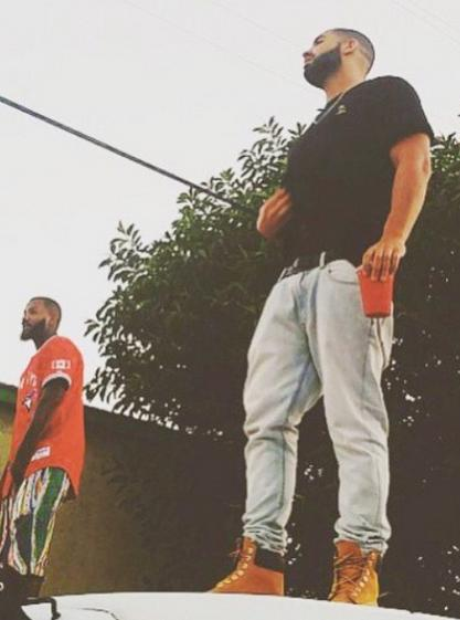 No, that is in fact Drake and Game jumping on some cars.